If you or your family are interested in ordering any of the items available please complete the form (the attached pdf), and return it to the schools main office (with cash, cheque, or credit card) by Friday April 26th. 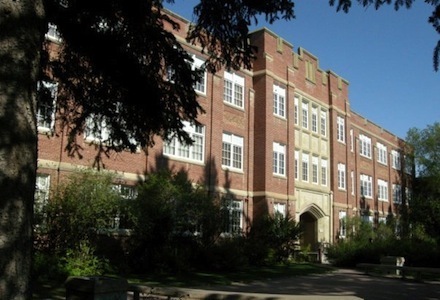 Alumni can send in their orders via email at crescentheights@cbe.ab.ca, fax at 403-777-7349, or by dropping them off in person. Please calculate 5% GST in your calculation, and allow 5-6 weeks for cresting and shipping. The 2019 Golf Tournament will take place on June 18, 2019! 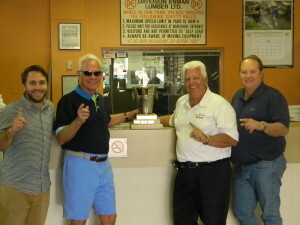 The winning team from the 2015 Crescent Heights Classic Golf Tournament is shown with the Championship Trophy which is proudly on display at the Davidson Enman offices. Team members are l-r Jeff Davidson, Doug Davidson, alumni Bill Porter and Rob Bromberg. The tournament committee would like to thank Davidson Enman for their many years of support for the annual tournament. One of the primary reasons for holding the Golf Tournament is to provide funds for scholarships for deserving students at Crescent. This year the Alumni awarded six scholarships in the amount of $750.00 each. These funds were a direct result of the participation in the Alumni Golf Tournament and the generosity of each and every player and sponsor involved. Saiba Aleef, Mmoma Anidu, Jaden Armbruster, Azra-Sultan Jeraj, Madeline Tainsh, Kathryn Zemph. 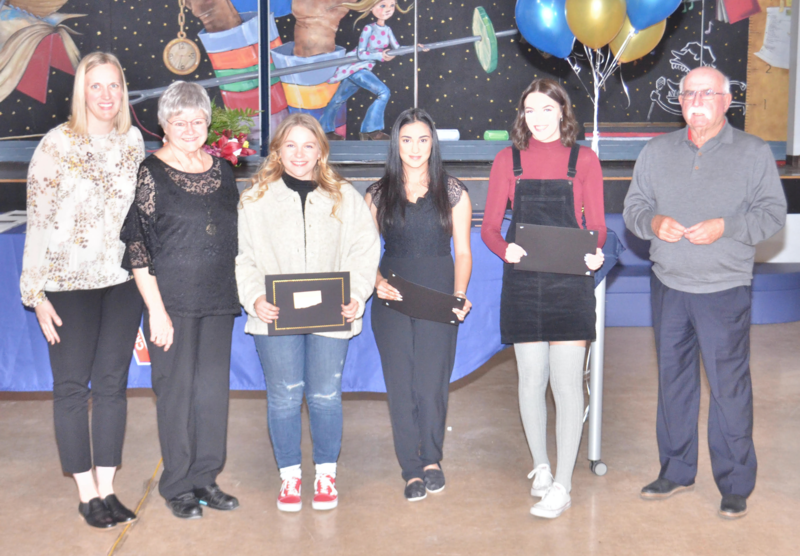 Three of the winners were able to attend the awards presentation at the school on Dec. 19, 2018, photo below. The Class of 1969 is celebrating its 50th graduation anniversary on June 8, 2019! Click here for more information. 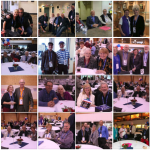 Missed picking up your photo at the reunion?